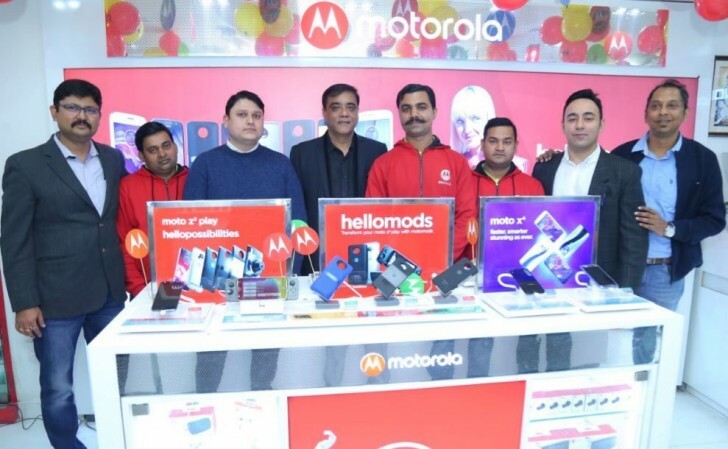 Motorola is continuing to strengthen its offline retail presence in India with the launch of 100 new Moto Hub outlets in the state of Karnataka. 50 of these will be in the capital city of Bengaluru and the rest spread across 7 other major cities. This comes shortly after the company announced that it has opened 50 new Moto Hubs in the city of Mumbai. Motorola plans to open 1000 Moto Hubs across 100 Indian cities by the end of 2018. Moto Hubs are small retail outlets, usually found in malls. Apart from having multiple stores now in New Delhi and Kolkata along with the aforementioned cities, Motorola has also collaborated with Poorvika Mobiles, Big C and Lot Mobile stores to have retail presence across South India.